We are an association of nonprofit medically tailored food and nutrition service providers. To share best practices in the provision of medically tailored meals and of nutrition education and counseling. Food is Medicine - Nutrition is integral to people flourishing and to the treatment and management of diseases that threaten us. 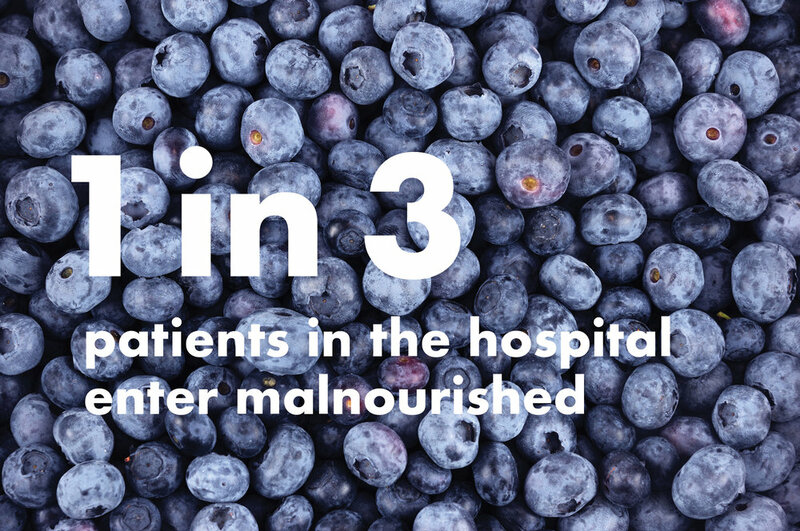 As a provider community, we believe that one should not have to face the dual crises of illness and hunger. We also know that without access to nourishment that meets the needs of the particular person, taking into account their illness, allergies, medications and personal needs, we will fail in our project to create health in our society. By making medically tailored nutrition and food central to our healthcare system we will produce better health outcomes, lower the cost of care and improve patient satisfaction. What are Medically Tailored Meals? Medically tailored meals (MTM) are meals approved by a RDN that reflect appropriate dietary therapy based on evidence-based practice guidelines. Diet/meals are recommended by a RDN based on a nutritional assessment and a referral by a health care provider to address a medical diagnosis, symptoms, allergies, medication management and side effects to ensure the best possible nutrition-related health outcomes.